This is interesting. “Holacrasy” as it is known, is about getting rid of traditional managers, job titles and the typical corporate hierarchy. It’s being deployed in Zappos bought up by Amazon in 2009 for 1.2 Bn. 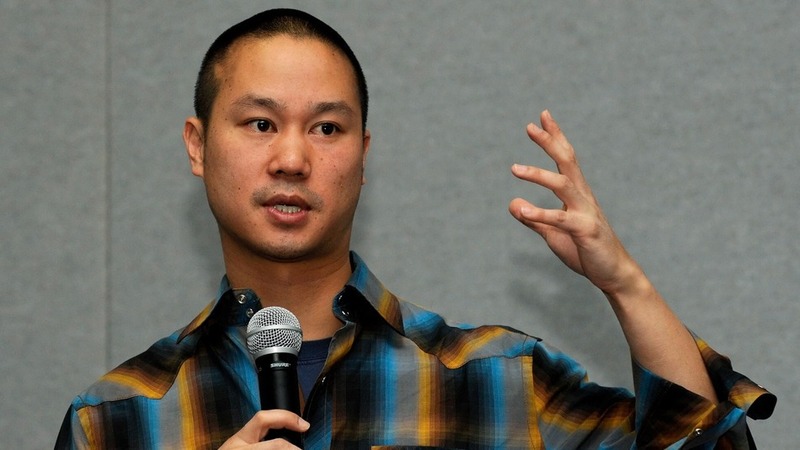 Tony Hsieh is well known for his unusual approach to running a business won’t even be CEO. Read on…. let me know your thoughts.